Why choose us? We take pride in easing the burden of dealing with insurance companies off of our customers and making the repair process smooth and uncomplicated. We are professional and considerate of our customers while dealing with the sometimes aggravating situations that come with accidents. We also provide a limited lifetime warranty on our work. We strive to have your repairs completed in a timely and efficient manner. We only use top quality paint refinishes. We offer free estimates when you come by our facility and we also offer mobile estimates for a small fee that will be deducted from the final bill if we recieve your business. If you are in need of a rental vehicle, we will contact the local rental car facility of your choice and set up a time to have you picked up when you bring your vehicle into our shop for repairs. When you come to Dale Mosier Auto Body, you can consider it done and consider it done right! 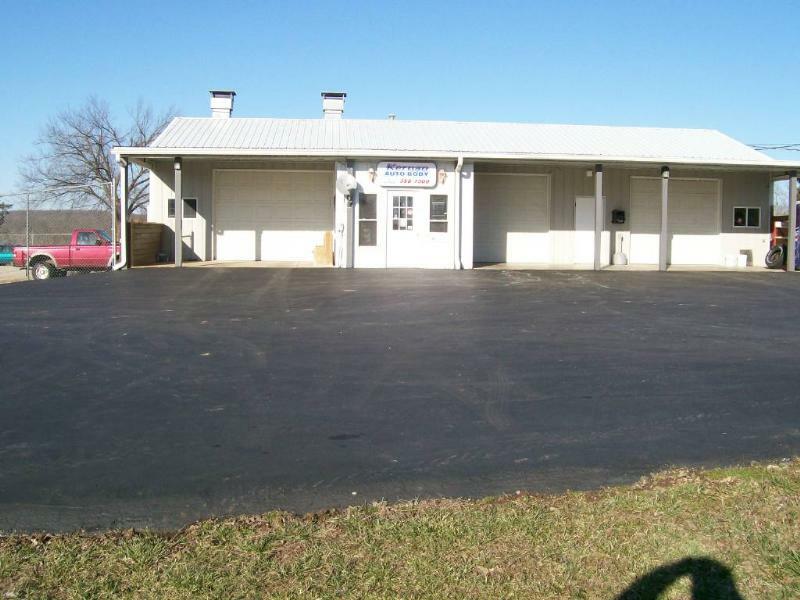 Kernan Auto Body, Inc. has been in business at this location for over 27 years. Owners, Jim Kernan and Craig Wilkinson, have over 70 years of auto body experience. Craig, Jim, and their employees make the repair process as easy for our customers as possible. We understand all of the inconveniences associated with an auto accident, and our goal is to help you through every step of this process. Other repair facilities claim to be the best, we on the other hand choose to let our work speak for itself and let you, the customer decide. We have working relationships with all insurance companies. We hope you consider Kernan Auto Body, Inc. for your next repair, we know you will be glad you did. If you have any questions or need assistance, please feel free to call (573) 358-7300 or find us on the web @ www.kernanautobody.com. We look forward to hearing from you soon. Thank You! 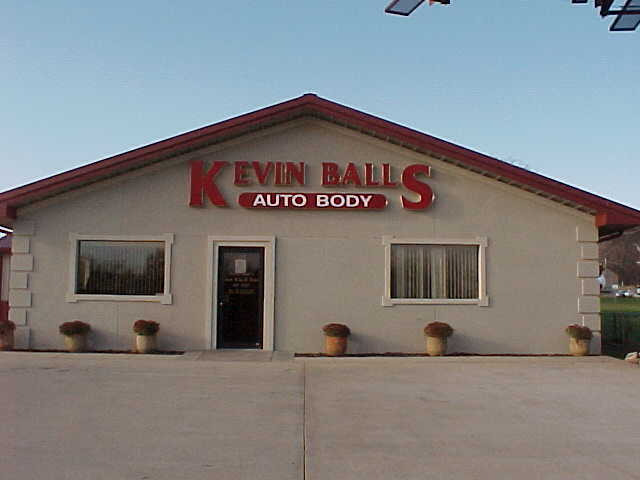 Kevin Ball Auto Body & Sales, Inc.
At Kevin Ball Auto Body you can be sure your vehicle is at the right repair shop! We repair more vehicles than any other shop in our area and simply do it faster and better than our competitors! Our technicians are certified and long term collision repairmen who know their stuff! We have rental services on site so you can drop you vehicle and pick up your replacement with no hassles! We also clean and detail every vehicle we repair so your car will look better than new when you get it back! We are a Veteran and Professionally owned company with over 100 years of combined experience. 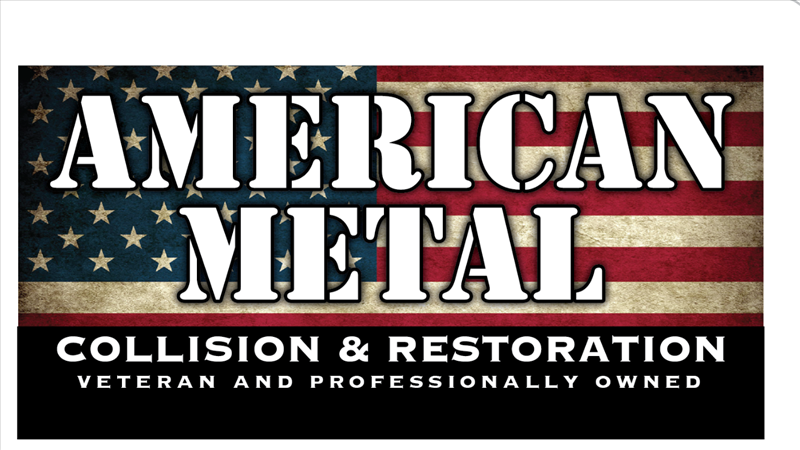 Our Mission is to provide Customers with the Absolute Best in Automotive Restoration and Collision Repair services at a Competitive rate. To treat our Customers and Employees with Honesty, Integrity, and the Utmost Respect. We pride ourselves in the passion of our work, as we measure our success by the happiness of our customers. AutoBody Alliance Certified repair facilities meet specific requirements to become “certified” members. They provide a limited lifetime warranty* on repairs and have been chosen to be a preferred provider for AutoBody Alliance insurance partners. “Additional Shops” are Repair Facilities that have created a service profile for consumers.